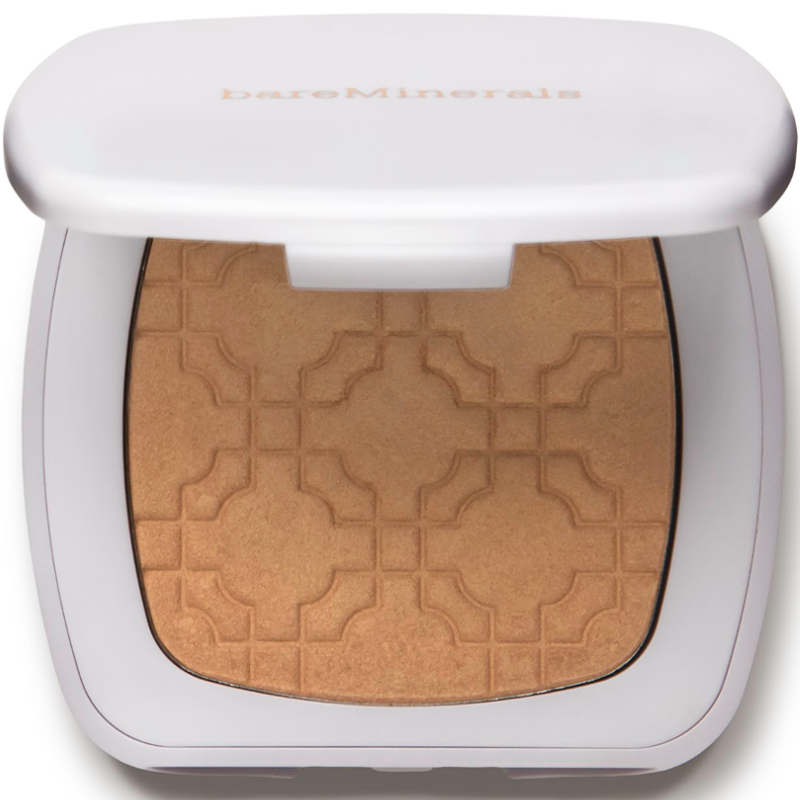 The bareMinerals Ready Luminizer enhances your natural radiance, giving you a lit-from-within glow. 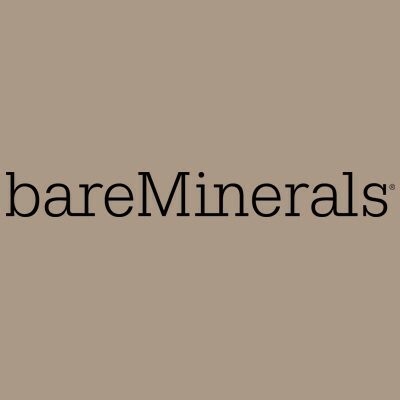 Powered by the famous bareMinerals SeaNutritive Mineral Complex composed of positively-charged sea minerals with antioxidants and cold-pressed kiwi seed oil leave you with beautifully soothed and conditioned skin. This silky smooth formula delivers incredible skin-nourishing benefits and is formulated without parabens, binders, fillers or harsh chemicals. The formula works to highlight the complexion with a soft, candlelit radiance. Available in a choice of two shades: The Love Affair and The Shining Moment. Sweep gently over cheeks, eyes, forehead and bridge of nose for candlelit radiance and soothed, conditioned skin. Blend on inner corners of eyes and brow bones to highlight. Dust over sholders and decollete for an all-over radiant effect. I have got to know bareMinerals READY® Luminizer as a part of bareMinerals Complection Perfection palette generously given away by B.o.T. I am personally very fond of luminizers and blushes thus I have dearly welcomed this addition to my make-up routine. This luminizer provides for natural soft glow making the face look younger and rested. Just a little amount of the powder will do for creating a desired look. I have not tried the pro tip stated in the manual - covering shoulders with the luminizer, but I suppose it will look great at festive event requiring evening gown attire. 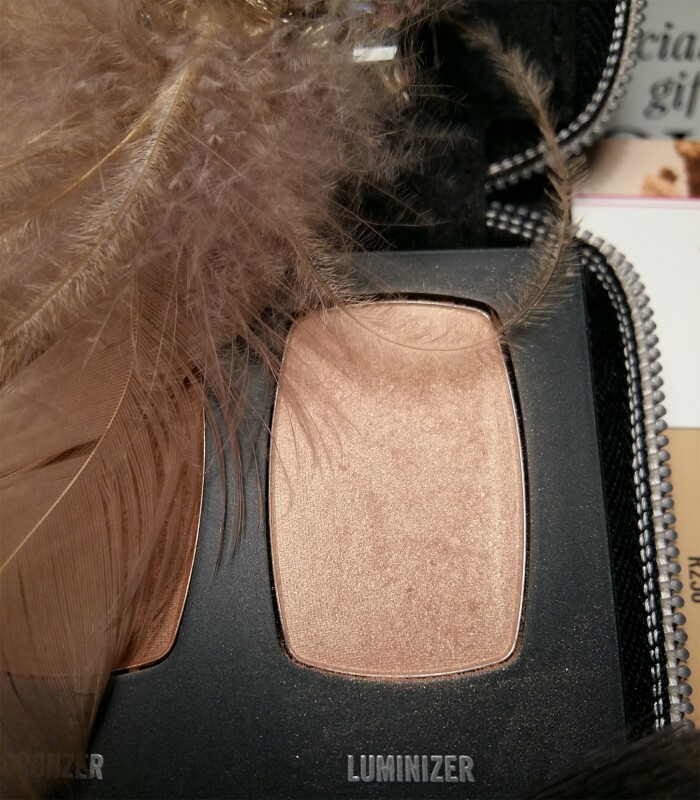 The luminizer spreads evenly and stays for quite a long though it might need some re-application as the day wears on. 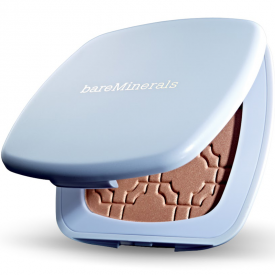 This one and other bareMinerals products have kept to their word concerning skin care properties - indeed, my skin felt a well-cared for even when the make-up was long gone. The only concern this luminizer may pose is its price, but considering its benefits, this factor may be turned a blind eye to. "great looks and a skin well-cared for"